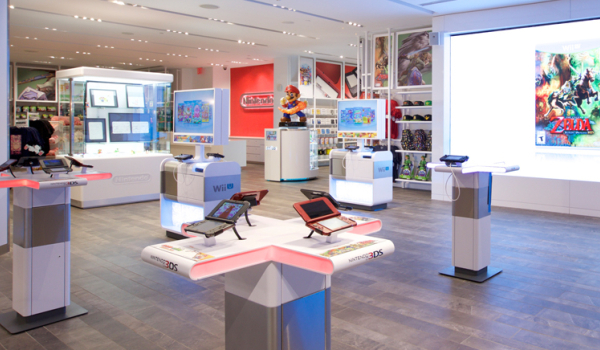 The 10,000-square-foot Nintendo NY in Rockefeller Center is a gamer’s paradise—your very own Warp Pipe into the Mushroom Kingdom and beyond! 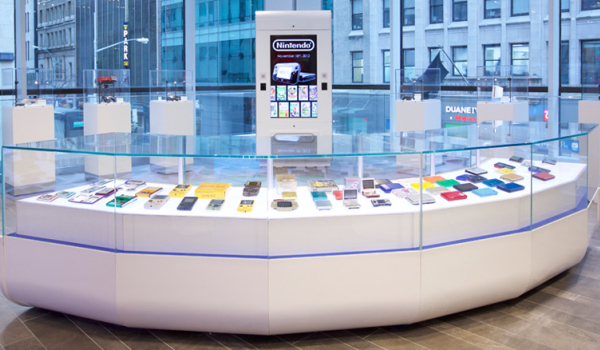 With dedicated gaming goodness spread over two floors, Nintendo NY offers new and exciting titles headed to the Nintendo Switch console and the Nintendo 3DS family of handheld systems. An abundance of exclusive memorabilia and merchandise featuring your favorite selection of gaming superstars is housed here as well. Whether you’re a long-time fan or you’re just getting started, Nintendo NY has something for you! Play your favorite Wii U title on a 15-foot gaming wall! The Nintendo NY showcase area shows off Nintendo consoles through the years.